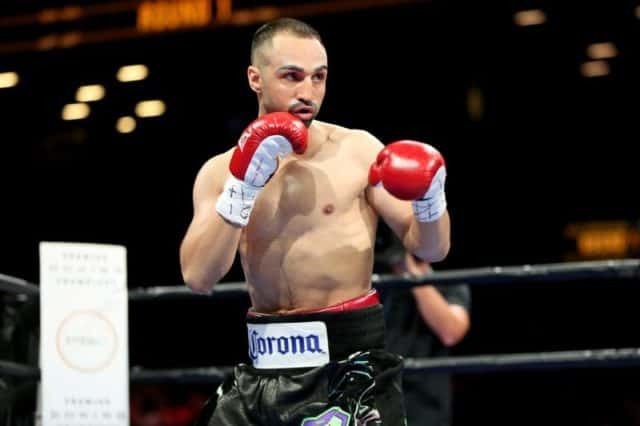 Paulie Malignaggi has some bad intentions planned if he can get a fight booked against Artem Lobov. For the former boxing champion, just beating Conor McGregor’s friend and teammate will not be enough for him. Instead, he wants to hospitalize him. There is some long-standing beef between McGregor and Malignaggi that dates back to their sparring session in 2017. During this time, Paulie watched Lobov in the ring and thought that he looked bad. Thus, after their altercation on Tuesday, if they did share the boxing ring under the Bare Knuckle FC banner, then Paulie has some bad intentions in store for Lobov.